A state in the West of the United States there is no doubt Colorado has its fair share of beauty, from the Rocky Mountains to the desert canyons. Not only does the Mountain State differ in terrain but its capital city has a vibrant and diverse downtown. If you’re visiting the state be sure to check in with some of the magnificent views and breathtaking treks. 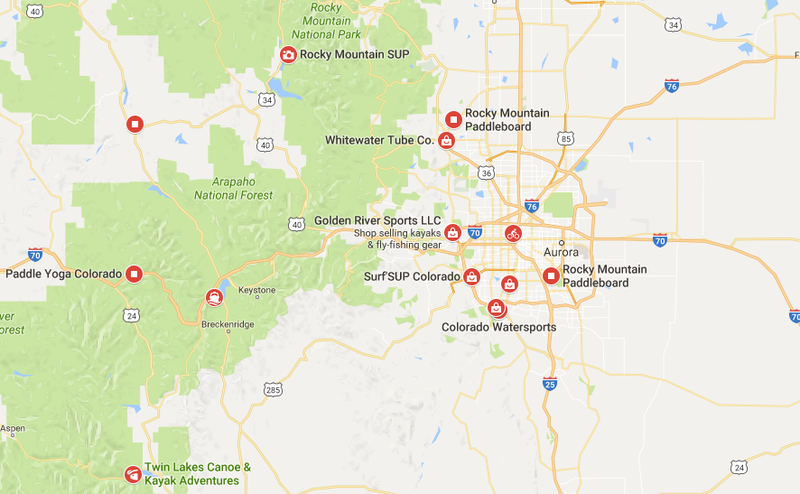 Colorado has some of the best places to go Paddle Boarding in the world so no matter if you’re a local or just passing through make sure you have some spare time to relax on the water! In this article, we will tell you a few of our favorite places and give you a bit of information to help you decide which the best is. Colorado is a truly magnificent place to visit not only for its stunning natural beauty but also its unbelievable cities. 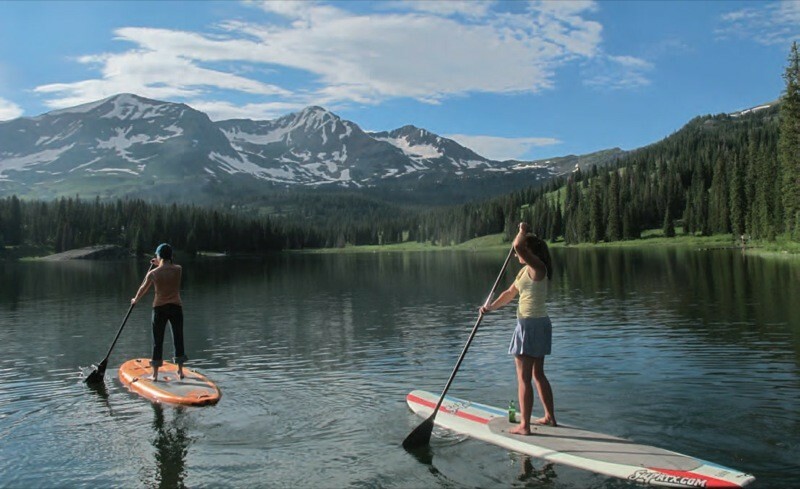 We hope this article has helped you pick your ideal SUP spot and that you have a relaxing and fun experience on the water!